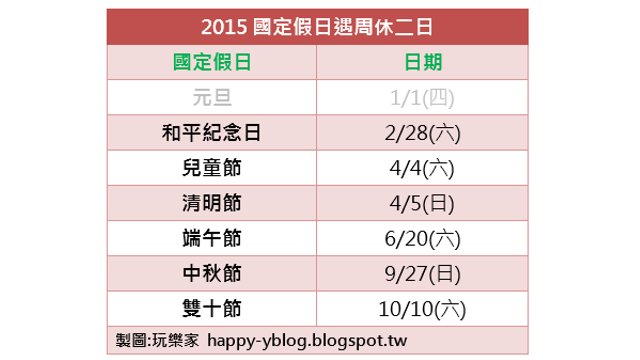 玩樂家 | 12/24/2014 | Facebook(臉書) | Facebook回顧影片 Be the first to comment! 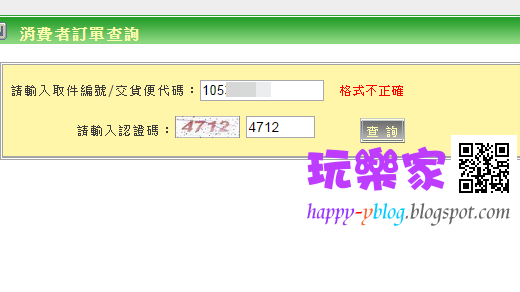 玩樂家 | 11/26/2014 | 統一發票中獎號碼單 Be the first to comment! 「this video belongs to you you?Click imagee - youtube」解毒FB詐騙病毒! 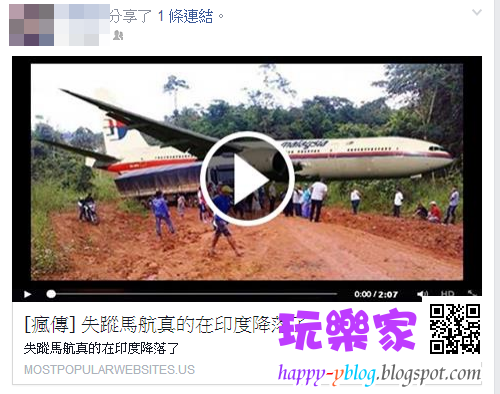 玩樂家 | 11/09/2014 | FB惡意程式 | FB詐騙病毒 Be the first to comment! "The video belongs to you? 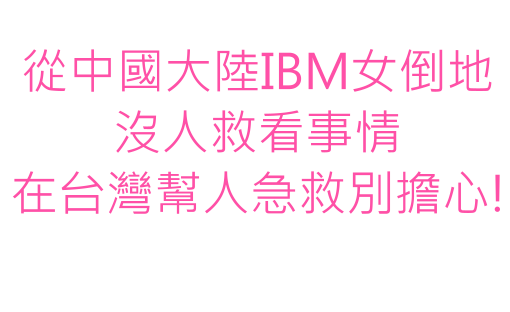 Click imagee - youtube"看到朋友傳來訊息留言說這部影片屬於你的，可別高興太早囉!這可不是出名了，而是一種FB行銷病毒手法，點進去後會誘騙你安裝不知名的程式，當你點選同意安裝後，就會自動傳訊息給你的所有朋友，超恐怖的! 玩樂家 | 10/28/2014 | Be the first to comment! 玩樂家 | 10/10/2014 | 淘寶台灣購物全教學 Be the first to comment! 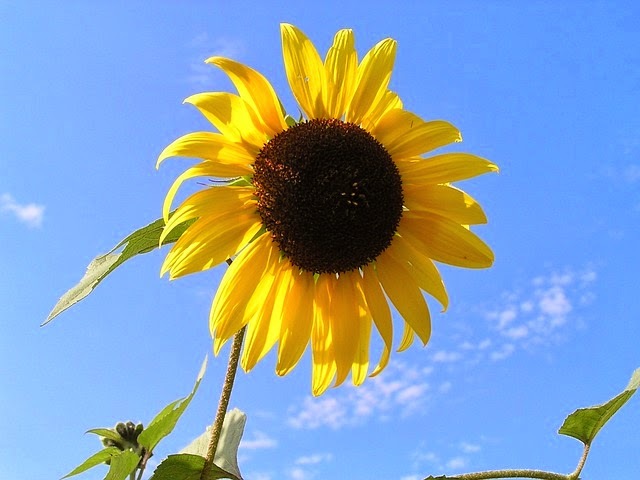 玩樂家 | 9/28/2014 | 淘寶台灣購物全教學 Be the first to comment! 玩樂家 | 9/28/2014 | Be the first to comment! 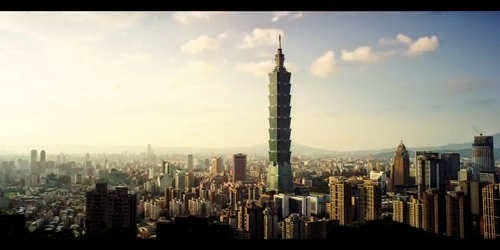 玩樂家 | 9/25/2014 | 統一發票中獎號碼單 Be the first to comment! 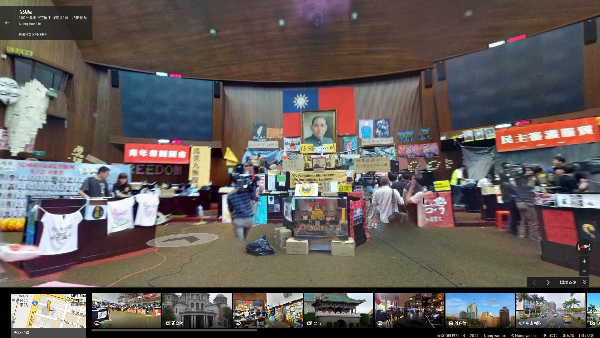 玩樂家 | 9/09/2014 | Google Doodle Be the first to comment! 玩樂家 | 9/07/2014 | Be the first to comment! 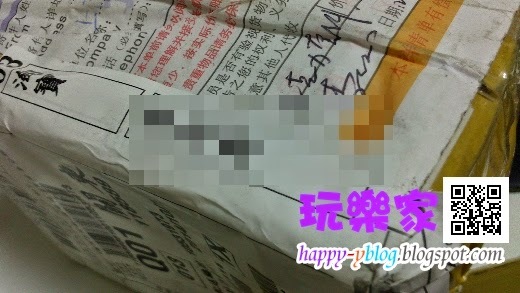 玩樂家 | 9/07/2014 | 淘寶台灣購物全教學 Be the first to comment! 玩樂家 | 8/27/2014 | 電影 Be the first to comment! 玩樂家 | 8/16/2014 | Be the first to comment! Diana Wynne Jones 是一位魔法奇幻兒童小說家，或許很多朋友不認識Diana Wynne Jones，不過講到《霍爾的移動城堡》、《哈利波特》或許大家就知道囉! 其實《霍爾的移動城堡》的劇本有一部份就是改編自於Diana Wynne Jones的作品《魔幻城堡》，雖然Diana Wynne Jones的作品在國內可能知名度不高，但其實在國外，Diana Wynne Jones可被稱為魔法奇幻兒童小說大師，出過許多知名的作品，像是《魔法師豪爾》系列、《奎師塔門西的眾世界》系列、《道爾馬克四重奏》系列等等，由於與<哈利波特>小說風格類似，所以也常常被拿來共同討論! 玩樂家 | 8/13/2014 | Be the first to comment! 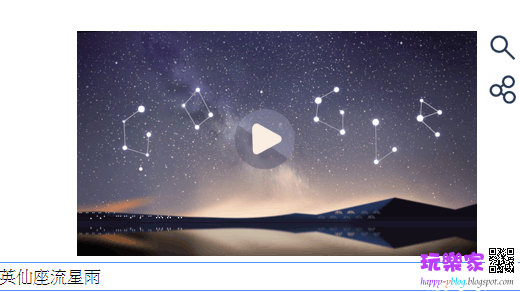 玩樂家 | 8/11/2014 | 英仙座流星雨 | Google Doodle Be the first to comment! 玩樂家 | 8/09/2014 | Be the first to comment! 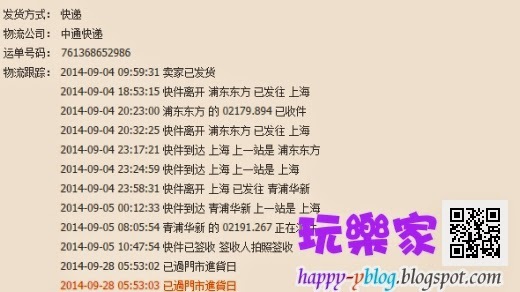 玩樂家 | 7/30/2014 | 統一發票中獎號碼單 Be the first to comment! 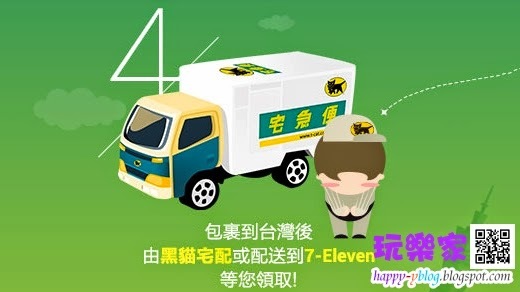 玩樂家 | 7/04/2014 | 政府行政機關辦公日曆表 Be the first to comment! 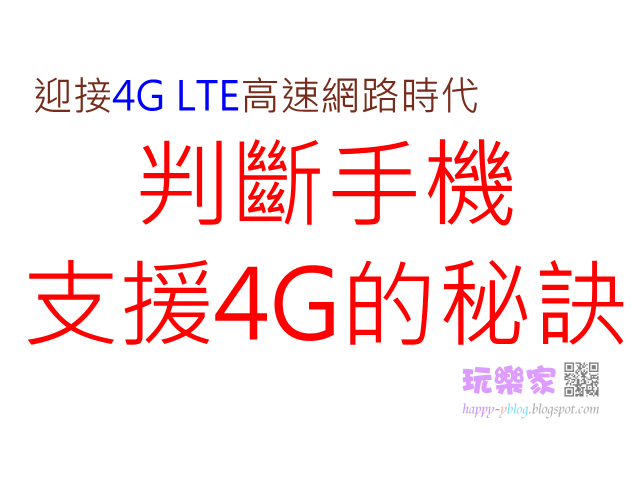 玩樂家 | 6/01/2014 | 4G LTE Be the first to comment! 台灣即將邁入4G LTE時代，但手上的智慧型手機，像SONY、HTC、三星Samsung 、iPhone、小米、紅米並不是每一支手機都能支援4G LTE。而且有些手機主打支援4G LTE，但是實際上會發現到無法用4G來連線，原來這支智慧型手機只支援「部分」4G頻率，並不是對每家電信商所提供的4G服務都支援，所以玩樂家特別整理了有關購買、判斷智慧型手機是否支援4G LTE的祕訣，讓大家都可以享受到4G LTE高速連線! 玩樂家 | 5/27/2014 | Be the first to comment! 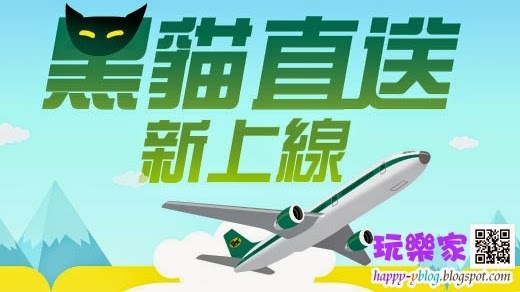 玩樂家 | 5/26/2014 | 統一發票中獎號碼單 Be the first to comment! 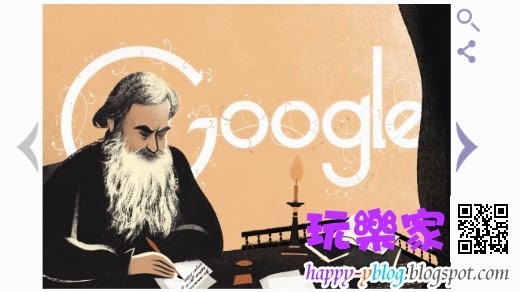 玩樂家 | 5/21/2014 | Google Logo | Mary Anning Be the first to comment! 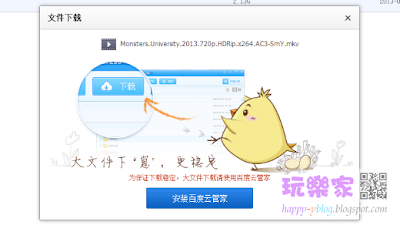 玩樂家 | 5/19/2014 | 魔術方塊Magic Cube Be the first to comment! 玩樂家 | 5/16/2014 | Maria Gaetana Agnesi Be the first to comment! 玩樂家 | 5/12/2014 | Dorothy Hodgkin | Google Logo Be the first to comment! 玩樂家 | 4/13/2014 | Be the first to comment! 玩樂家 | 4/10/2014 | Be the first to comment! 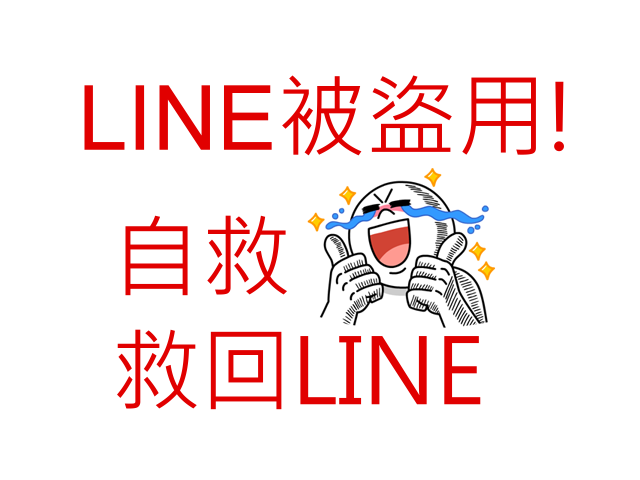 玩樂家 | 4/05/2014 | Line | LINE被盜用處理 Be the first to comment! 玩樂家 | 4/04/2014 | Google服務與應用 Be the first to comment! 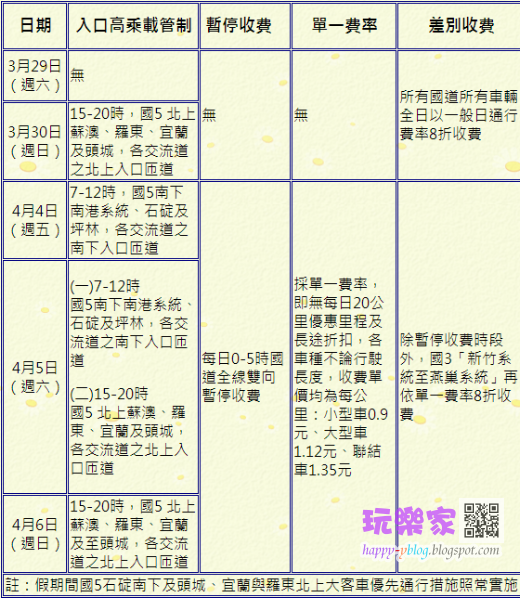 玩樂家 | 3/25/2014 | 統一發票中獎號碼單 Be the first to comment! 玩樂家 | 3/24/2014 | 服務貿易協定 | 黑箱服貿 Be the first to comment! 玩樂家 | 3/23/2014 | Be the first to comment! 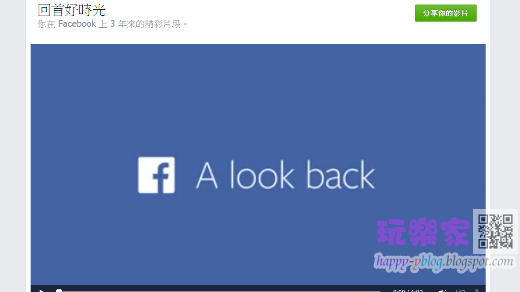 玩樂家 | 3/23/2014 | FB惡意程式 | FB詐騙病毒 Be the first to comment! 玩樂家 | 3/16/2014 | 宜蘭 Be the first to comment! 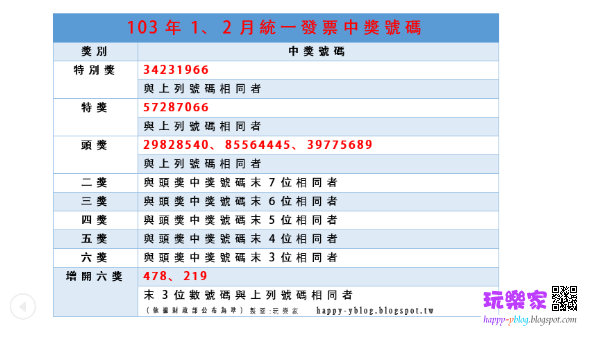 玩樂家 | 3/01/2014 | 開箱 | 開箱文 | 電子3C Be the first to comment! 玩樂家 | 2/28/2014 | 百度雲 | 百度雲下載慢 | 百度雲加速 | 百度雲管家 Be the first to comment! 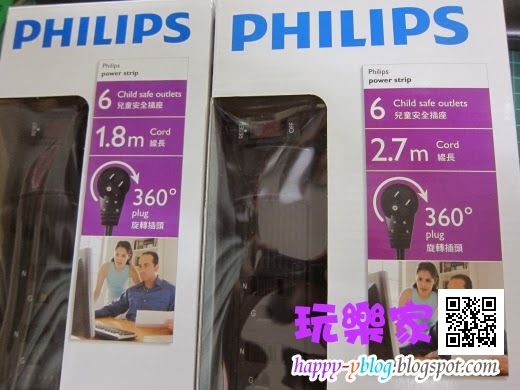 玩樂家 | 2/28/2014 | 網路社會觀察、分析、記錄 Be the first to comment! 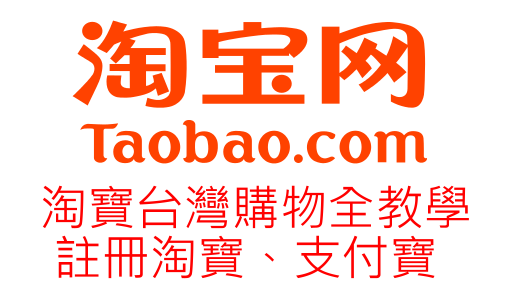 玩樂家 | 2/25/2014 | 全球森林觀察 | Global Forest Watch Be the first to comment! 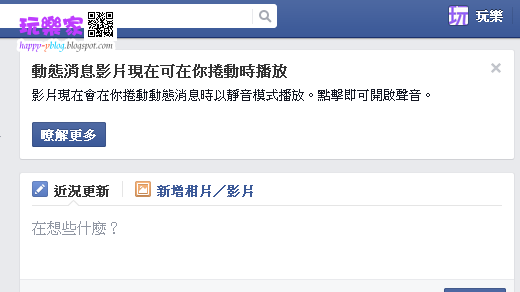 玩樂家 | 2/22/2014 | Facebook(臉書) | Facebook回首好時光 Be the first to comment! 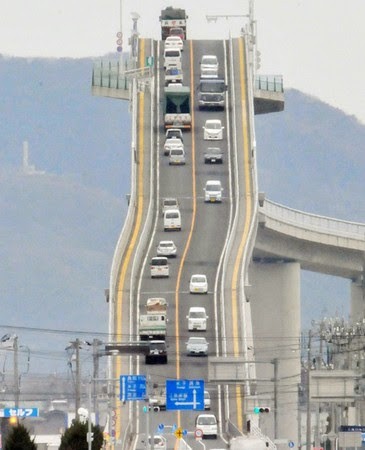 玩樂家 | 2/21/2014 | 日本超陡大橋江島大橋 | 江島大橋 | 超陡大橋 | 網路社會觀察、分析、記錄 Be the first to comment! 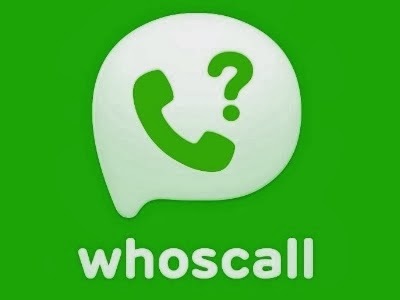 玩樂家 | 2/19/2014 | LINE whoscall Be the first to comment! 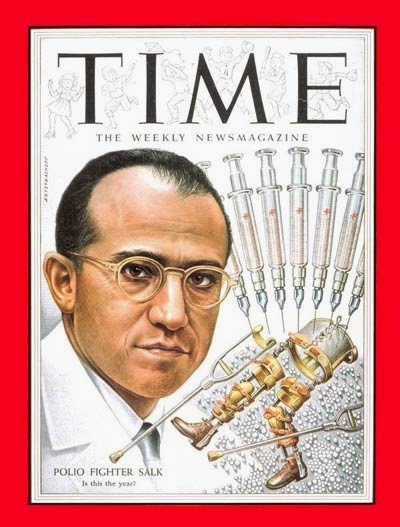 玩樂家 | 2/19/2014 | 淘寶台灣購物全教學 Be the first to comment! 玩樂家 | 2/14/2014 | 淘寶台灣購物全教學 Be the first to comment! 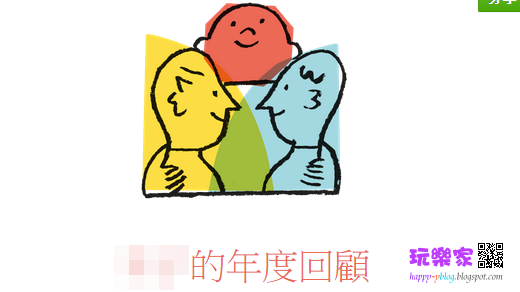 玩樂家 | 2/14/2014 | Google Doodle | Google Logo Be the first to comment! 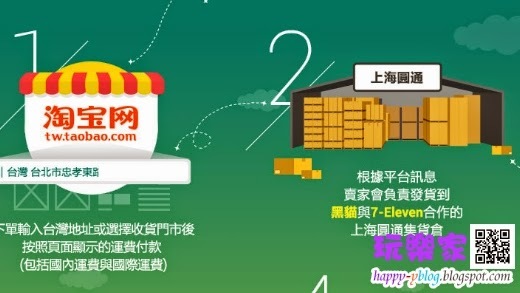 玩樂家 | 2/13/2014 | eTag | ETC計程收費費率 Be the first to comment! 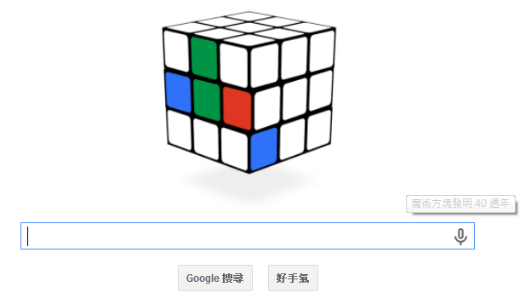 玩樂家 | 2/13/2014 | Google Logo Be the first to comment! 玩樂家 | 2/13/2014 | Be the first to comment! 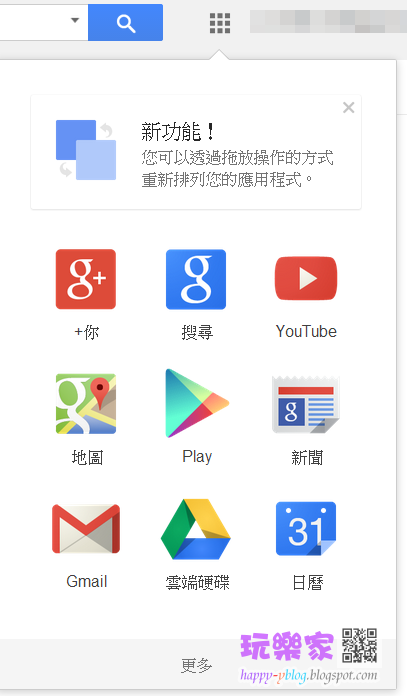 玩樂家 | 2/12/2014 | Chrome App | Facebook(臉書) | Facebook主題背景樣式 Be the first to comment!